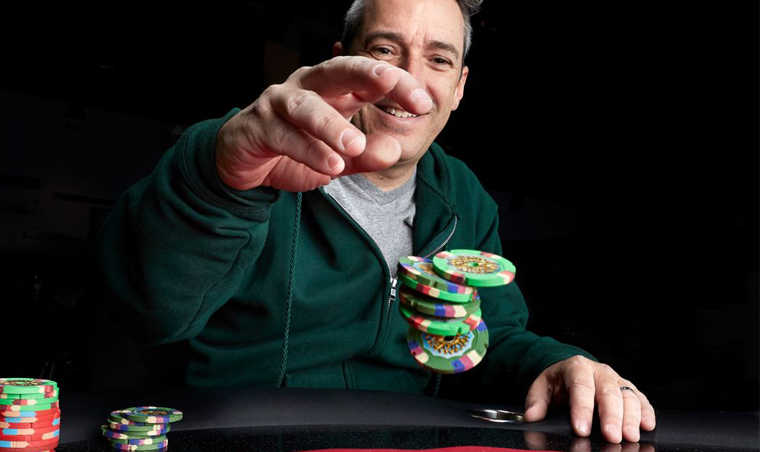 Boyd graduate Perry Friedman: poker player, venture capitalist, and scholarship donor. 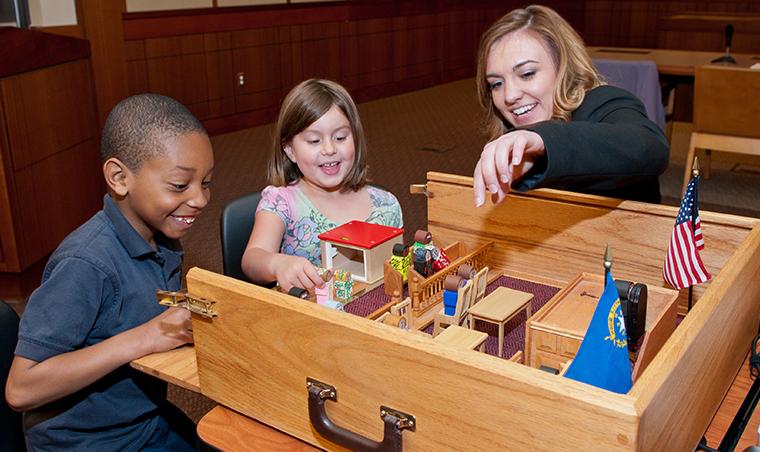 Boyd student educating children on the courtroom process during Kids Court School. 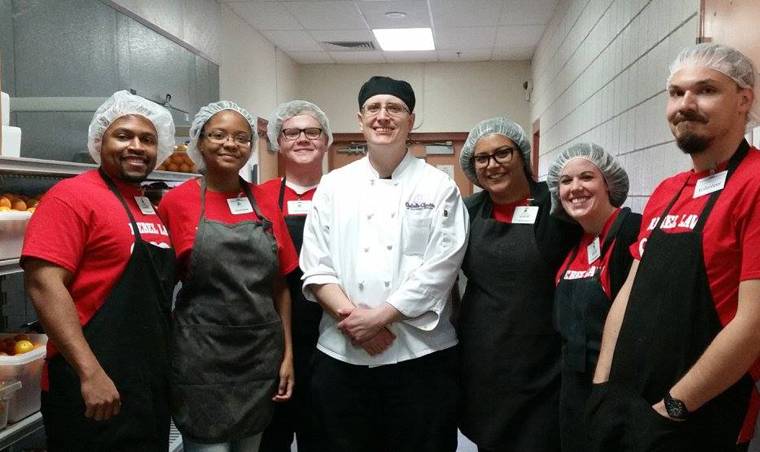 Boyd students volunteering at Three Square Food Bank during Alternative Spring Break. 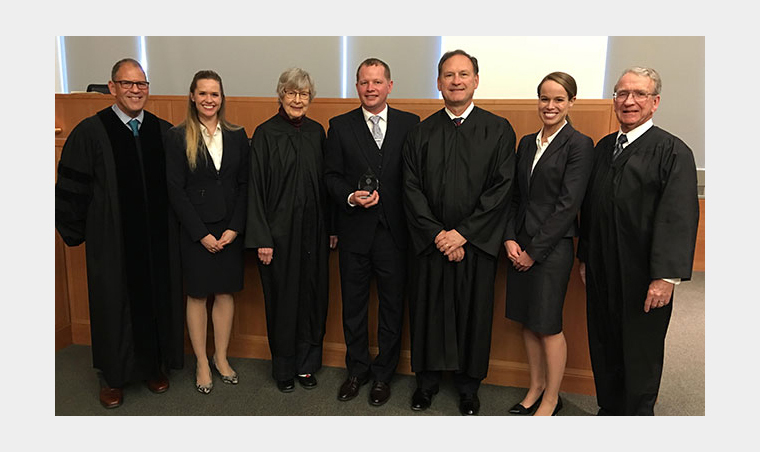 Congratulations to Boyd’s SOA team for winning second place at the Kaufman Securities Law Moot Court Competition. The Thomas & Mack Legal Clinic’s Immigration Clinic is helping unaccompanied minors navigate the complex world of immigration law. 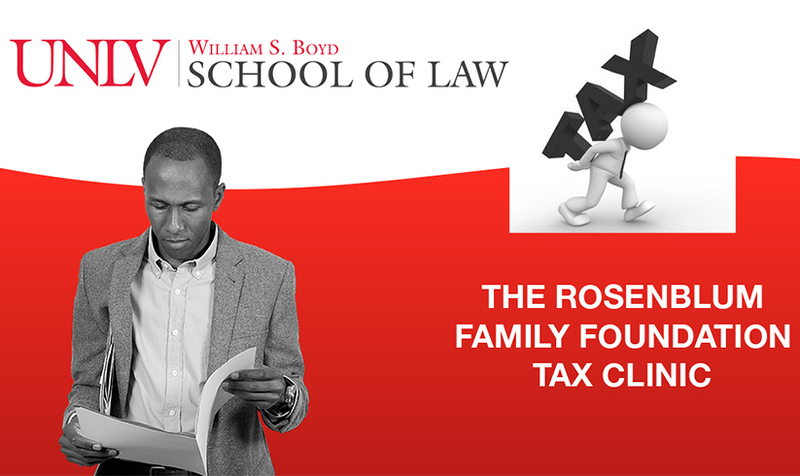 The Rosenblum Family Foundation Tax Clinic is committed to providing tax justice. 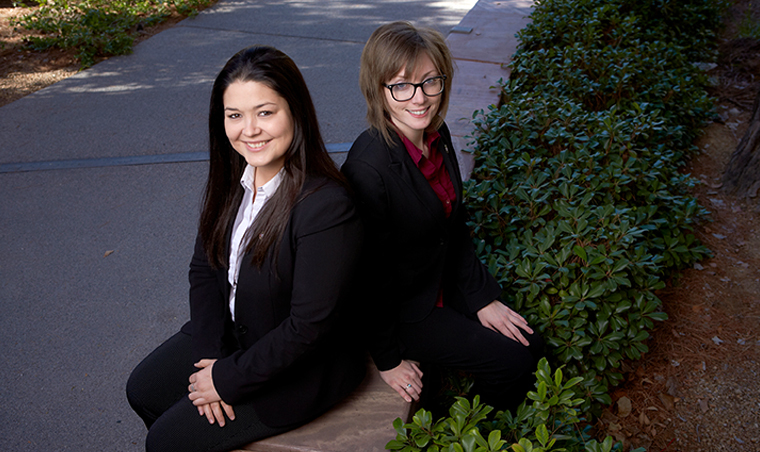 The Alumni Leadership Circle is a group of dedicated alumni who have taken a leadership role in supporting the UNLV William S. Boyd School of Law and play a vital role in the strategic direction of the school. By investing in scholarships, you make an impact on current and future students, as well as the future of the Boyd School of Law. You can create a named scholarship for a commitment of $5,000 per year. You also have the option of giving to the existing Boyd School of Law scholarship fund in any amount.